A bit late to the game but Xiaomi has finally released Android Pie Beta update for Xiaomi Redmi 6 Pro. The Chinese smartphone manufacturer has released a vast variety of Android smartphones in the past and so naturally it won’t be possible for them to extend the beta update to each and every one of their smartphones. 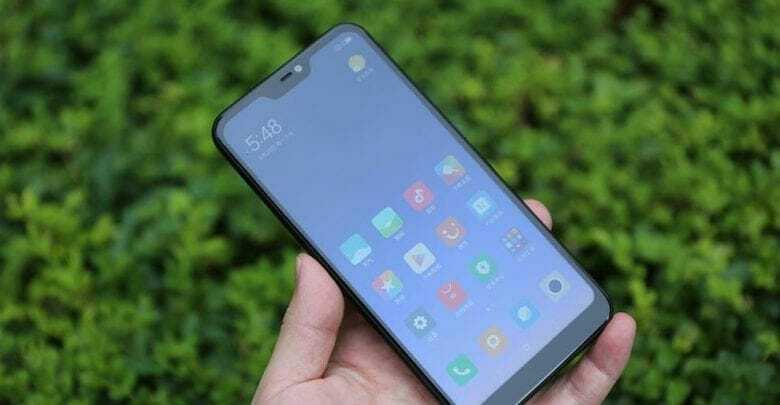 However, there a few confirmed smartphones that will be receiving the Android Pie based MIUI 10 update such as Redmi 6 Pro, Redmi Note 5 Pro, Mi 6X, and Redmi S2. The Android Pie beta update for Xiaomi Redmi 6 Pro is, for now, exclusive to China, however, you can still download the update file manually and flash it through TWRP assuming that you already have an unlocked bootloader. Beware though, as Xiaomi’s anti-rollback protection may hinder you from reverting to an older version if you don’t like it. Moreover, do note that the Chinese version of the MIUI builds doesn’t come with Google Services such as Google Play. However, they can be easily installed by following a few simple steps that are available on the internet. Having said that, you should only attempt to flash a ROM on your device when you are absolutely sure about what you are doing. Also, do know that any beta build of an OS is not as stable as a final build so expect some hiccups in your user experience. Always make a back up before flashing a ROM as your data will be lost in the process. This is all, let me know in the comments if you plan on flashing the new ROM to your device.